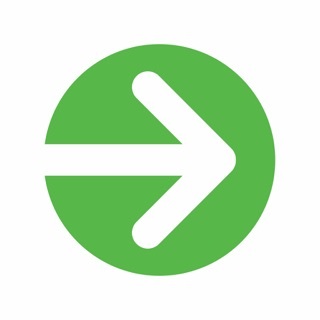 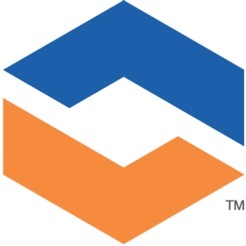 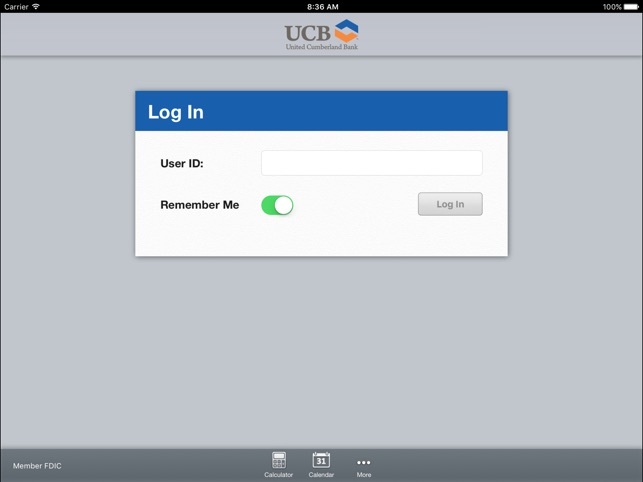 United Cumberland Bank’s Mobile App makes it easy for you to bank on the go. 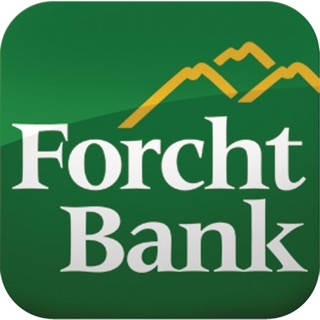 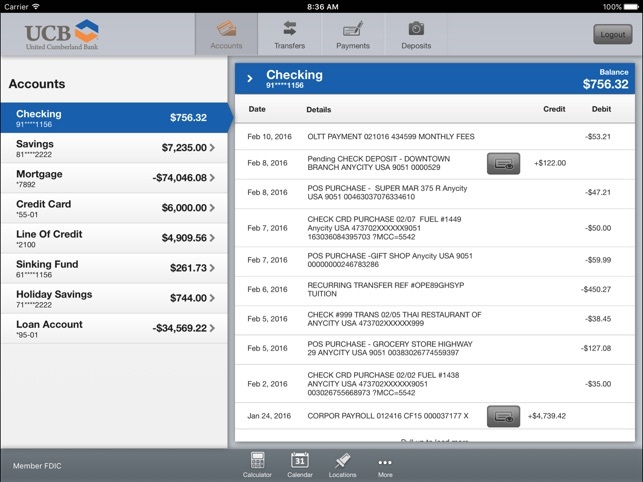 Do your banking right from your iPad! 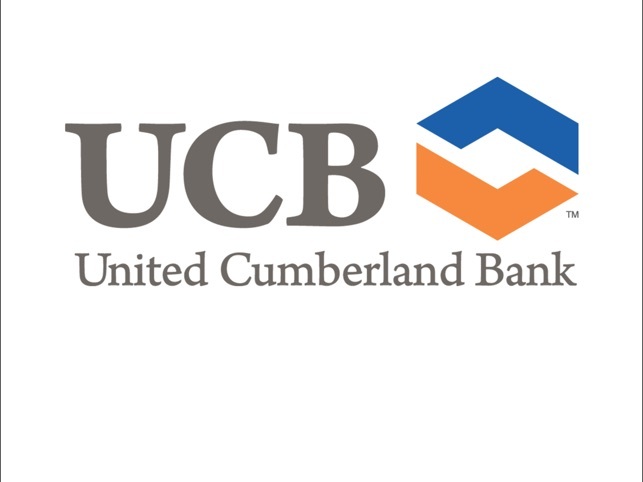 Bank with confidence - United Cumberland Bank’s Mobile App allows you to manage accounts from your mobile device...anytime, anywhere. 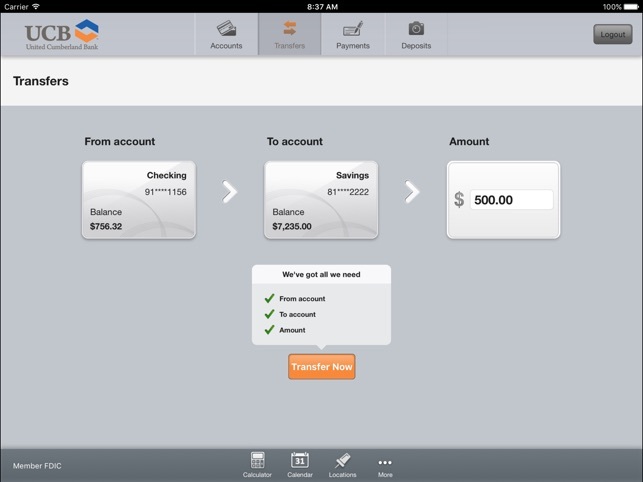 Now it’s easy to do banking 24/7, right from your iPad.